The Kashmir Valley, which separates the Himalayan and Pir Panjal mountain ranges, is a meeting point between northwestern India, eastern Pakistan, and Central Asia. 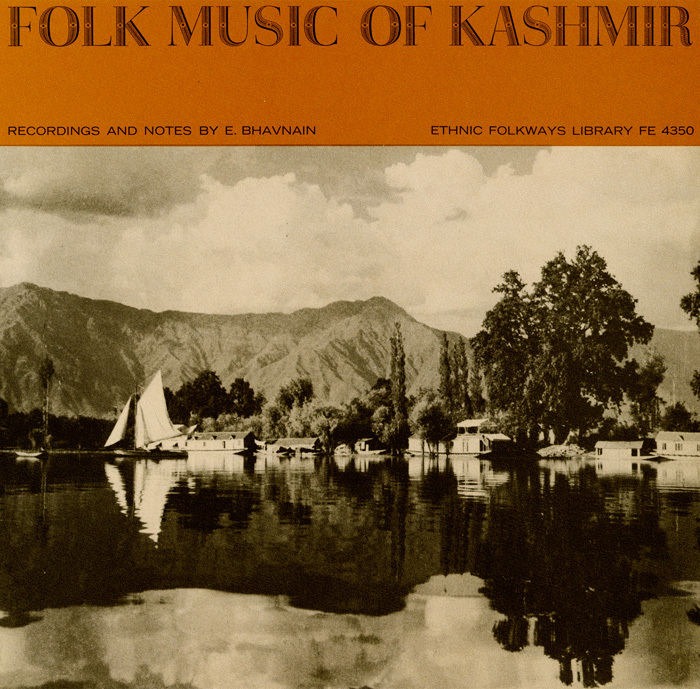 The grandeur of this environment manifests itself in Kashmiri folk musicas the liner notes describe, "Heard across the lakes and waters at night as it echoes over surrounding mountains, it has a haunting, romantic appeal." 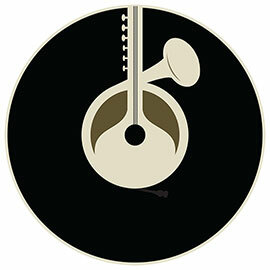 Folk Music of Kashmir presents Kashmiri singing and traditional instruments such as the santur, the bamboo flute, the tabla, and the mutkah, a percussive clay pot renowned for its resonance. 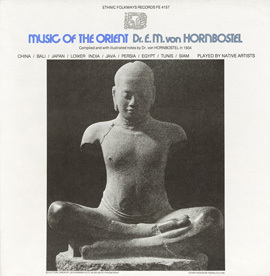 Liner notes include a description of Kashmir, track notes, illustrations of instruments, and pictures.